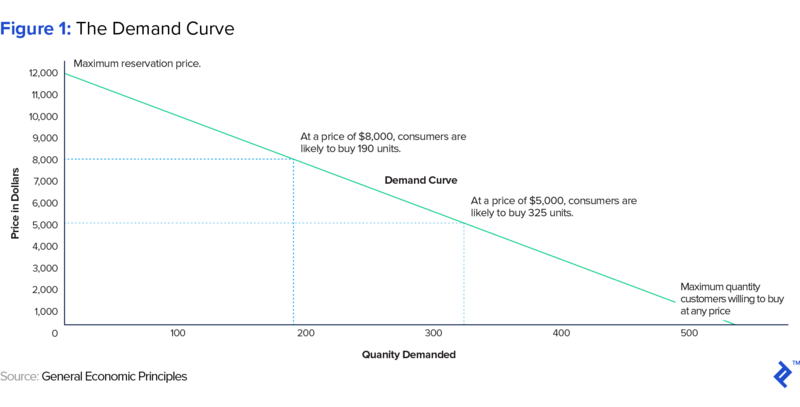 Marketers have traditionally used PED to maximize revenues and profits by optimizing their R20;price to demand ratios,” based on the historical demand sensitivities of their consumers. 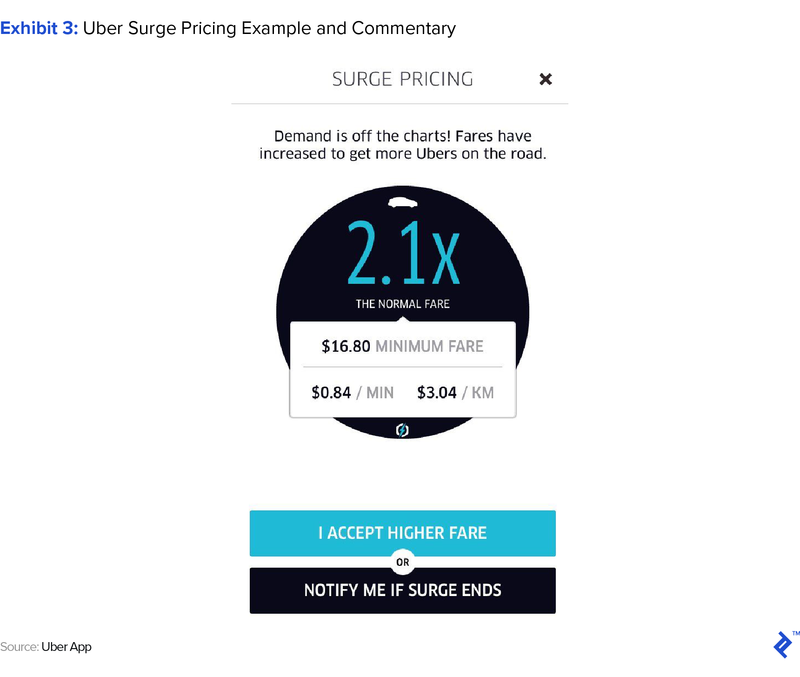 Uber, as one case study, uses big data and “surge” to continuously triangulate price elasticities to regulate demand while also accounting for previously ignored distortions from behavioral psychology. 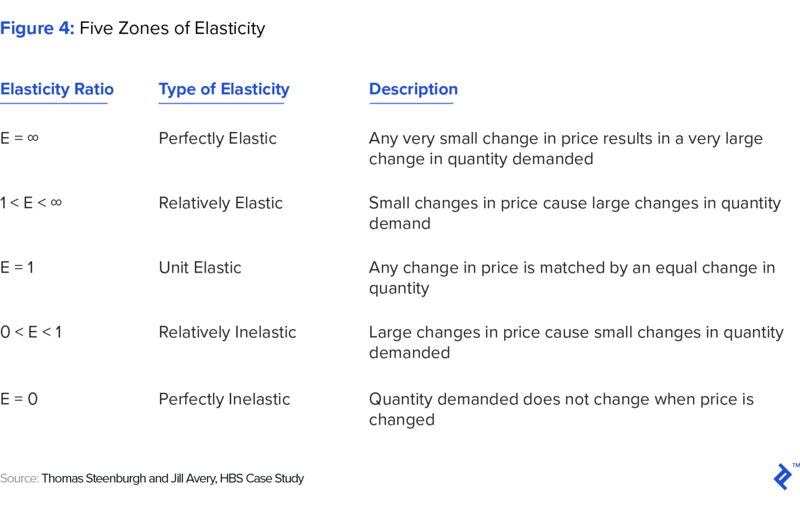 The company also figured out that going from 1.9x to 2.0x surge resulted in precisely a 6x larger drop in demand than in going from 1.8x to 1.9x surge, simply because “2.0x just felt viscerally larger, capricious and thus unfair” to its customers (behavioral distortion). 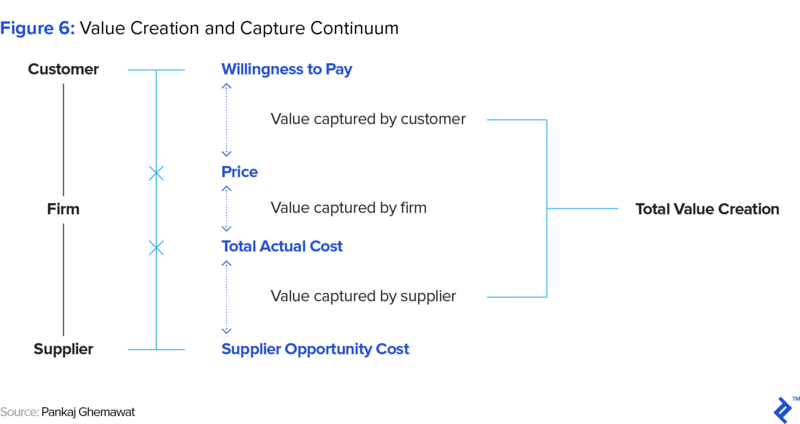 The 4 V’s of Big Data are making it possible for companies such as Uber to engage in real-time dynamic pricing (via its surge feature), and not only control demand with unprecedented precision but also perfectly and transparently price discriminate by distinct customer groups and maximize profits. 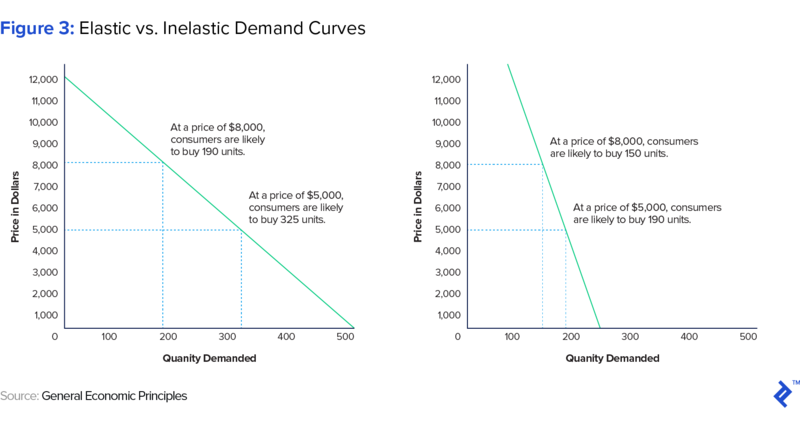 The price elasticity of demand (PED) measures the percentage change in quantity demanded by consumers as a result of a percentage change in price. It is calculated by dividing the “% change in quantity demanded” by the “% change in price,” represented in the PED formula. 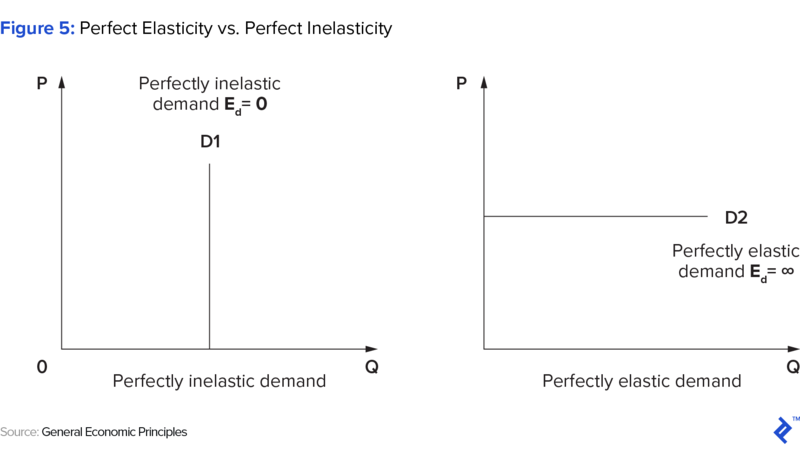 The formula for price elasticity of demand is: “% change in quantity demanded” divided by “% change in price”.